I am a freelance campaigner, consultant, writer and blogger specialising in issues affecting older people, health and social care and specifically dementia. My father had vascular dementia for 19 years. It began when I was around 12 years old and would go on to dominate my teens and twenties. Dad went 10 years without a diagnosis and then spent 9 years in 3 different care homes. He passed away in April 2012 aged 85. During my father’s dementia we experienced a myriad of health and social care services that varied from excellent to exceptionally poor. What all of those experiences had in common, however, was what could be learnt from them to improve knowledge, awareness and care for all. In May 2012 I launched D4Dementia, a blog aimed at providing support and advice to people faced with similar situations to those we lived through with my father, inform and educate care professionals and the wider population, promote debate and create improvements in dementia care. As the blog became extremely popular and my social media presence grew, demand for my story and skills led me to diversify into other areas of related work that have had widespread acclaim and continue to evolve to this day. For details of my campaigning work, including public speaking engagements, click here. For details of my consultancy work, click here, and training and mentoring, click here. For details of my writing and blogging, plus links, click here. For more information on key events and news related to my work, click here. I believe that everything my father went through, and that we experienced as his family, is there to inform, educate and influence others. He would have wanted to make a real and lasting difference and I hope through my work that will be his legacy. 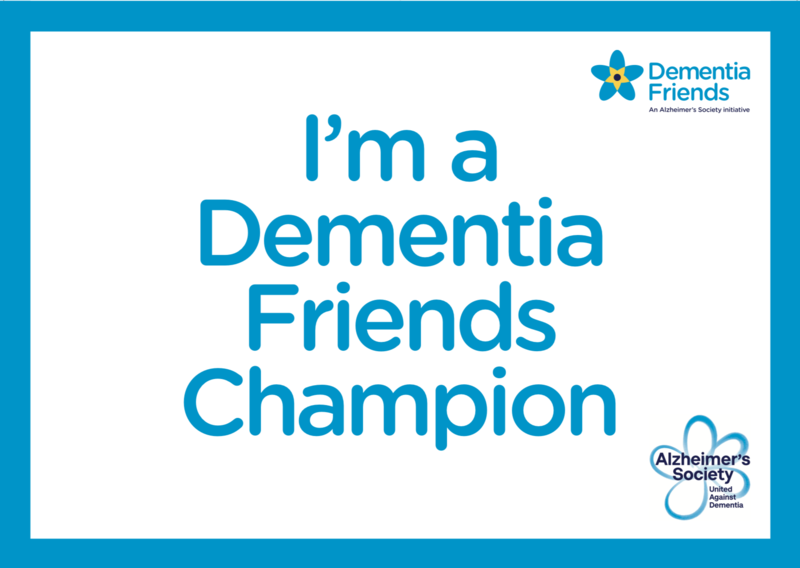 I am a national member of the Dementia Action Alliance, an Ambassador for dementia research charity BRACE, a Dementia Friends Champion, and an MSNAP Peer Reviewer. Other jobs I have undertaken include working for a photographer and for the National Trust. I have also trained as a professional singer. My interests are varied and extensive, including many different sports and forms of entertainment. I am passionate about travelling, current affairs, food, relationship and lifestyle issues to name just a few.